Due to its unique construction, no two Robbins Mirror are the same. Handcrafted from the finest of exotic demolition hardwoods, white oak, and black walnut, this mirror features a blend of beautiful wood finishes that will attract the attention of all who walks into the room. 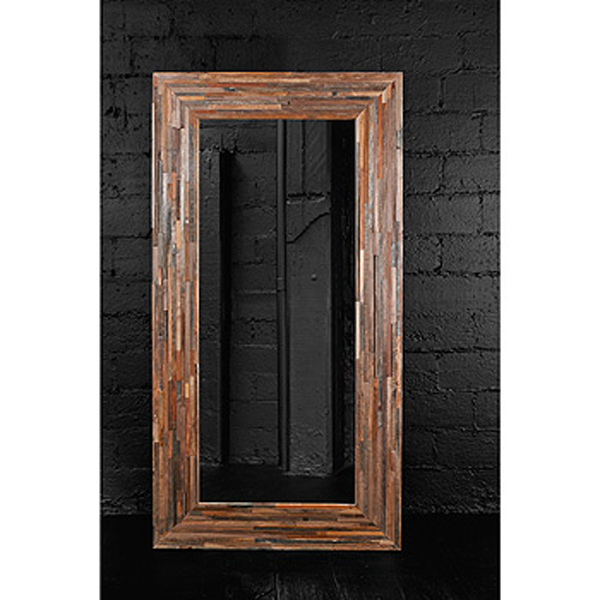 You’ll love its tall stature and beautiful frame for many years to come.